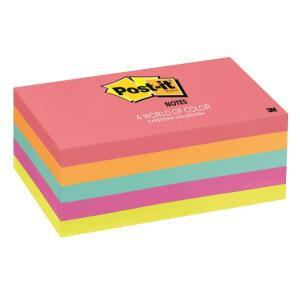 Post-it® Notes in 76 x 127mm size keeps information organized and at your fingertips. A World of Colour Cape Town Collection portrays a vibrant palette that s true to this port at the Southern tip of Africa. post-it notes57032705post it notes 76 x 127super sticky post it notessticky notes 76 x 127super stickypost it notes 127post it super sticky"cape town"